Instant Drains’ experienced plumbers are on hand to provide you with solution to your plumbing problems. With an extensive knowledge of plumbing, our plumbers can ensure that any issue that you are experiencing is expertly dealt with. A meticulous approach is taken towards each job, which ensures that quality results are always achieved that persistent problems are resolved. 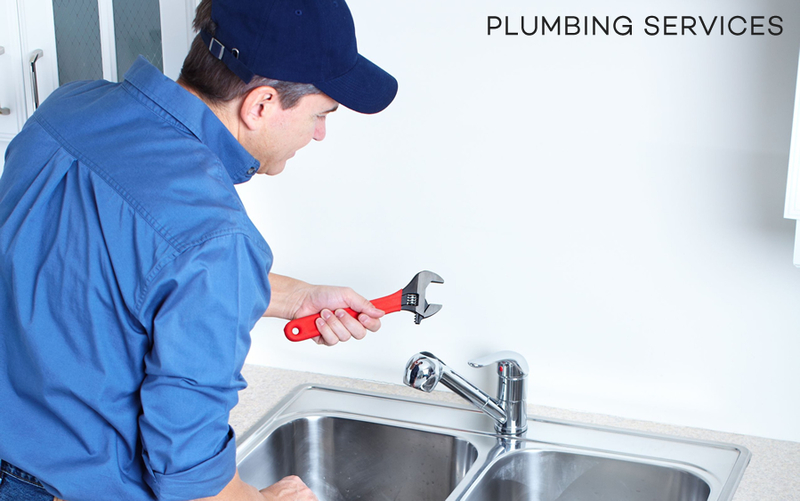 From fixing burst or leaky pipes to installing or repairing washing machines and other plumbing units, you can depend on our plumbers to provide you with a reliable service. We believe in the importance of providing an honest service, which means that you will always be detailed of the extent of the problem and then how it will be resolved. We provide our services to domestic and commercial clients throughout Essex and London. For any issues that have arisen with your plumbing, we will have a plumber arrive at your property promptly to confront the trouble. 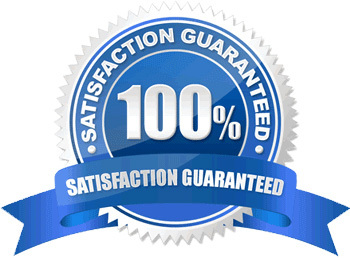 Instant Drains are dedicated to providing our customers with the highest quality plumbing service. From start until completion, our friendly and courteous plumbers will ensure you are informed throughout, as well as making sure the installation, repair or service is safely and securely implemented.